and it's also some of the best fun you'll ever have." going to be applicable to them in their future careers." than I have in any of the other sports that I've played." 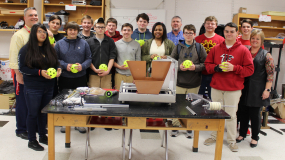 SOVAR is an alliance of FIRST robotics teams in Southern Virginia. Our goal is to share resources among teams and to grow K-12 robotics participation throughout our region. 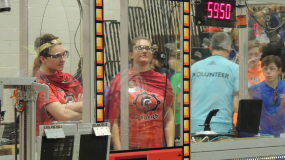 Alliance membership is free and open to any FIRST FRC or FTC robotics team within Southern Virginia. 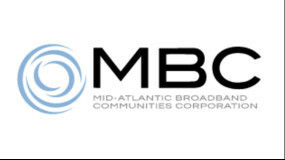 Mid-Atlantic Broadband Communities Corporation proudly sponsors FIRST Robotics teams at the middle school and high school level. 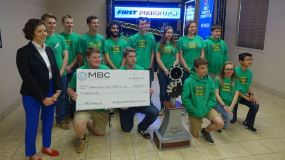 The MBC Challenge Cup rewards superior performance by FIRST Robotics Competition teams.